It is the HEART that fuels my passion for baking and business. I got into baking simply because I love being in the kitchen, patient in measuring all the ingredients and finally waiting for it to come out of the oven. 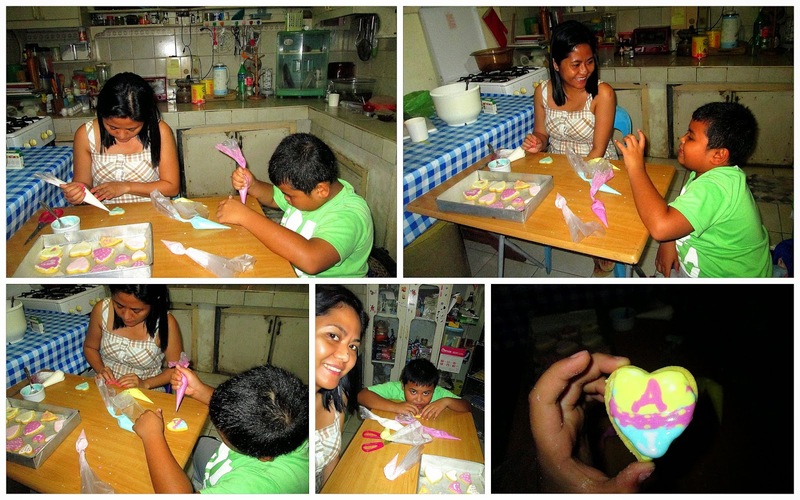 February, the LOVE month, I decided to try making sugar cookies and introduced it in Aurora's Kitchen. It was so fun creating different designs as no two cookies get to have the same design on it. I watch different YouTube video on the different wet on wet techniques. Browie even had FUN doing his own sugar cookies design. Within day after having it on display at Aurora's Kitchen, I got a 50 pieces order for the next day. 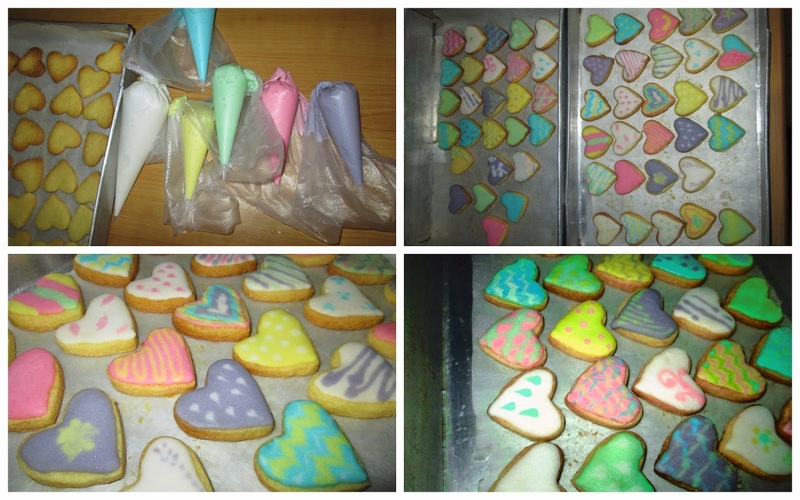 HEART, LOVE and FUN became my formula for a sugar cookies business.